Are grants really a viable funding option for small business owners? Information online can be incredibly confusing, with some sites saying nothing is available at all, and others promising millions of dollars in grant funding. 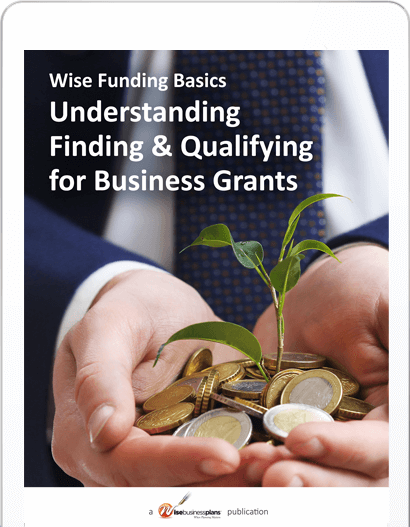 Are grants really a viable funding option for small business owners? Information online can be incredibly confusing, with some sites saying nothing is available at all, and others promising millions of dollars in grant funding. 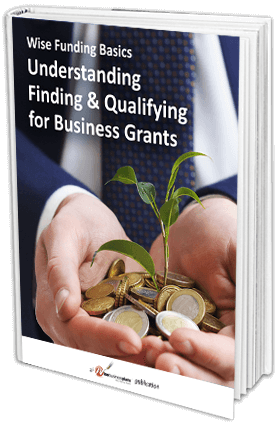 With this concise, easy-to-navigate resource guide, you’ll get real, matter-of-fact information on finding grants, qualifying for grants, learn the top three mistakes made on grant applications, get a list of examples of private grant opportunities for small businesses you can apply for, find a list of state agencies offering grants assistance and more. GET LINKS to real business grants you can apply for!